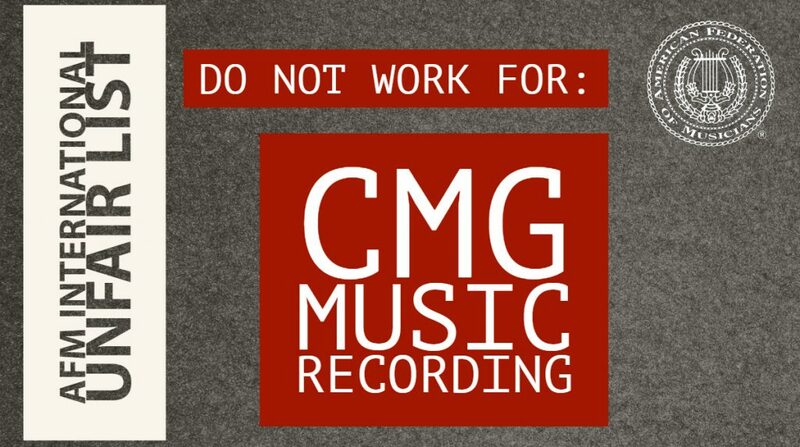 This entry was posted in All News and tagged CMG, CMG Music Recording, dark date, non-union on November 13, 2018 by admin. Shahkar concertgoers support fair pay for musicians. 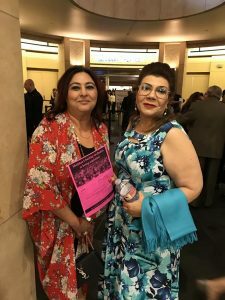 AFM Local 47 musicians leafleted the Shahkar Bineshpajooh concert outside the Dolby Theatre on May 20 for paying musicians sub-standard wages and for refusing to hire union members. This entry was posted in All News and tagged dark date, Instrumental Casting, Shahkar Bineshpajooh on May 26, 2017 by admin.